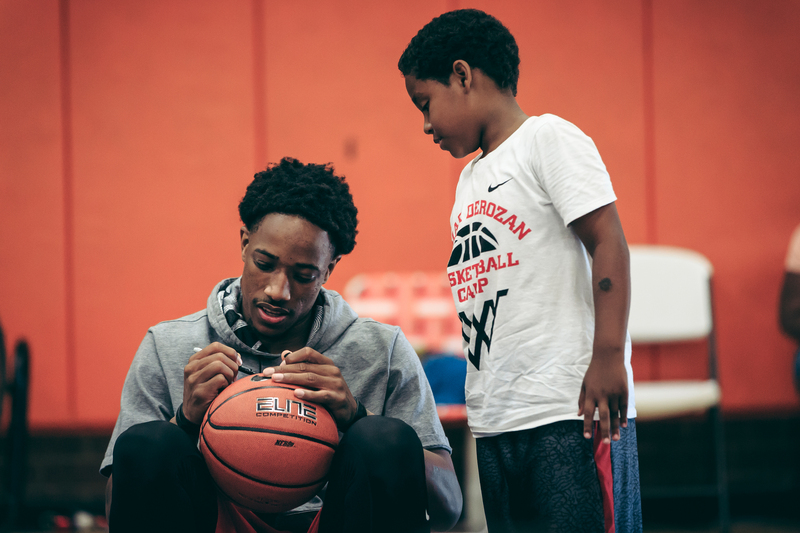 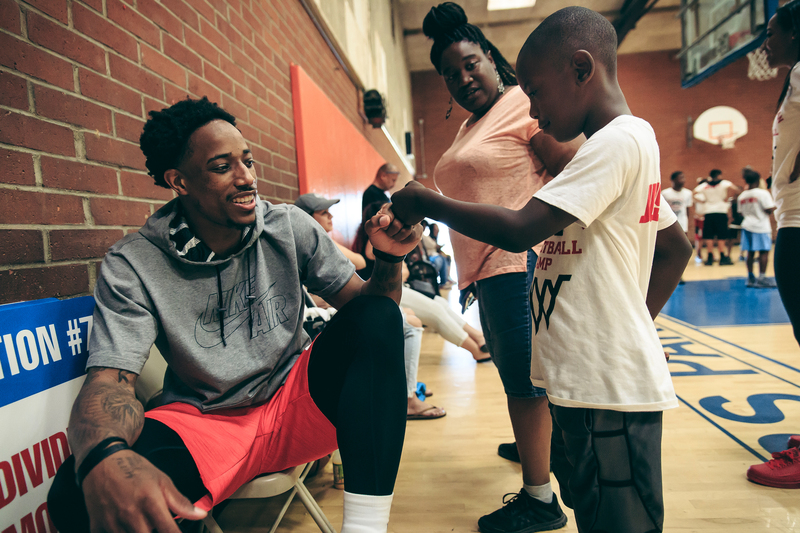 DeMar DeRozan talks with children while taking a break from practicing at Lueders Park inside the DeMar DeRozan Gymnasium. 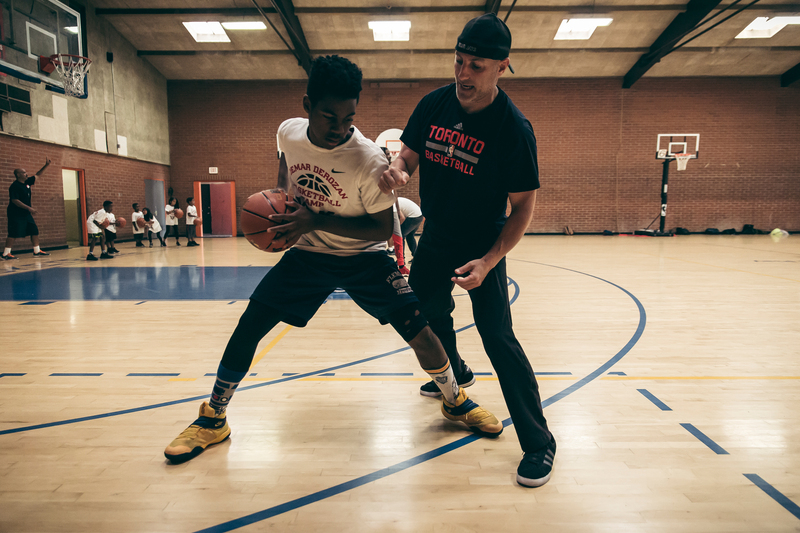 The coaching staff leads the children through a variety of basketball skills at the DeMar DeRozan basketball camp. 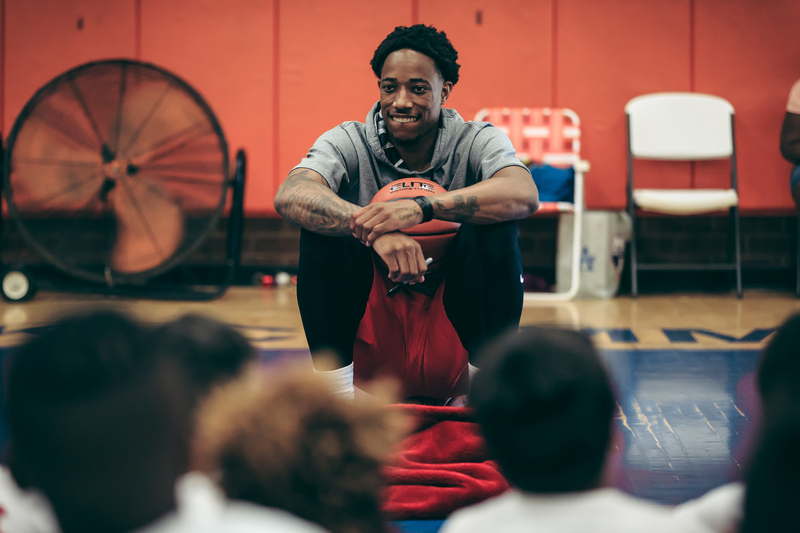 DeMar DeRozan finishes the day's activities at his basketball camp taking place at Lueders Park inside the DeMar DeRozan gymnasium. 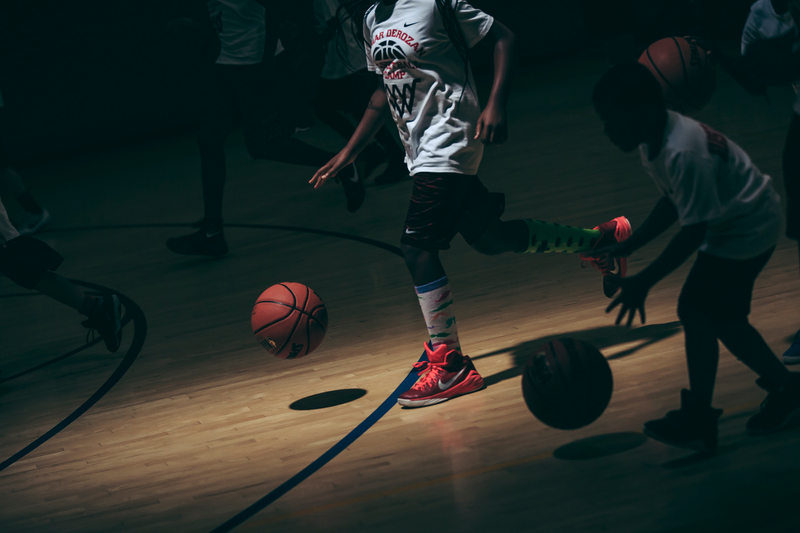 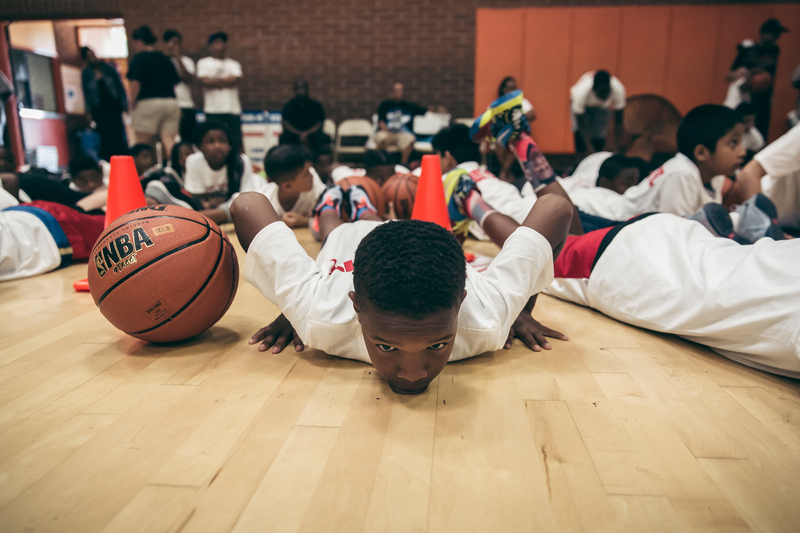 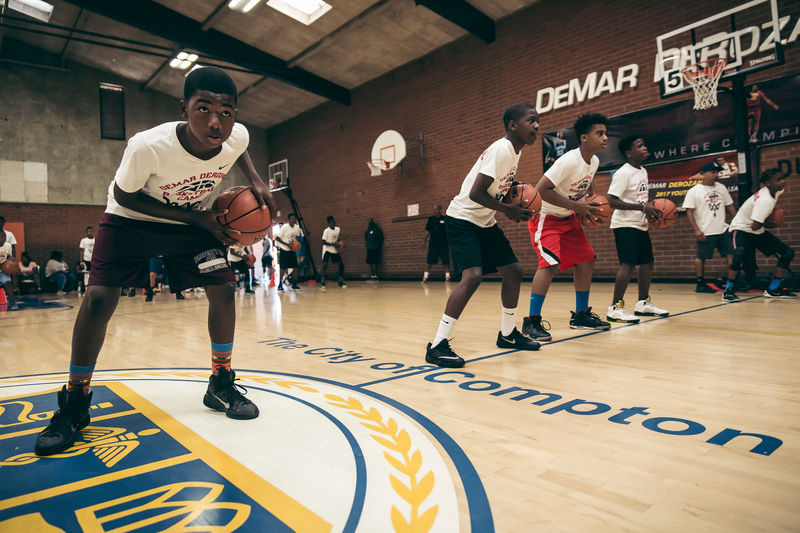 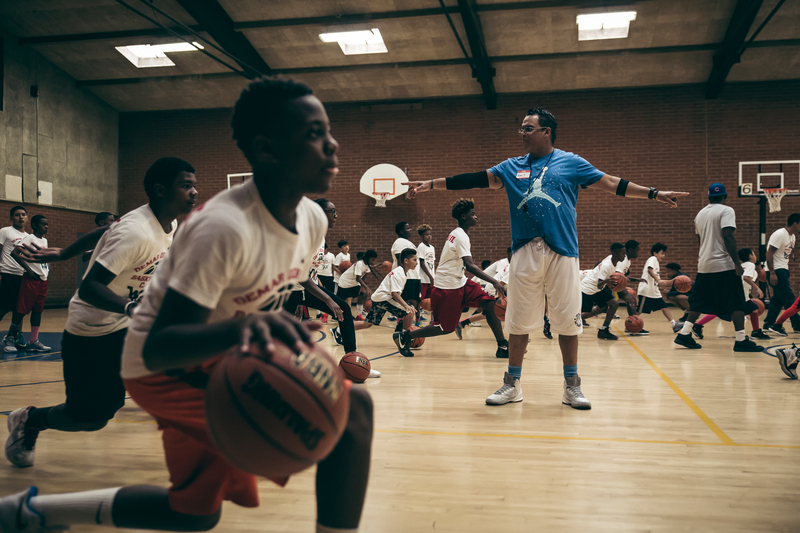 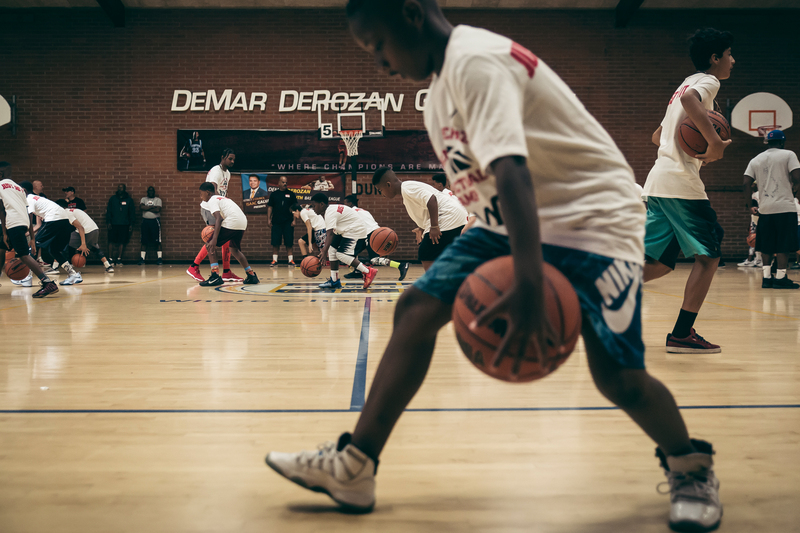 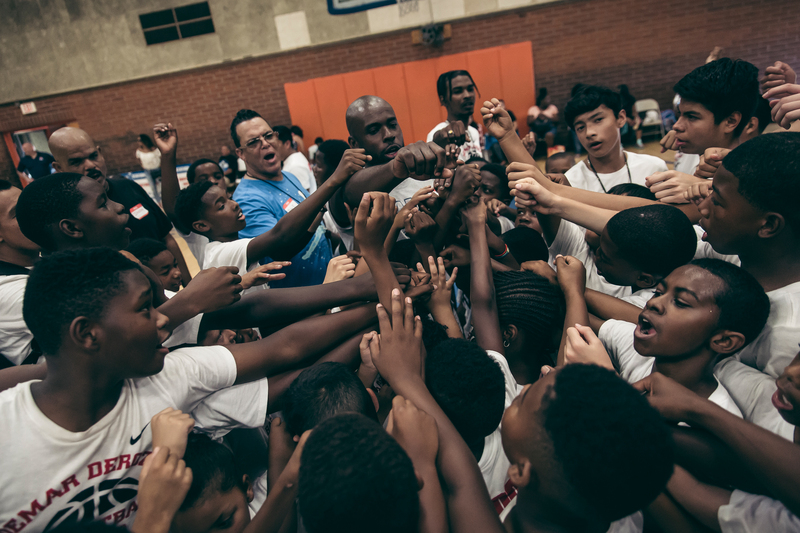 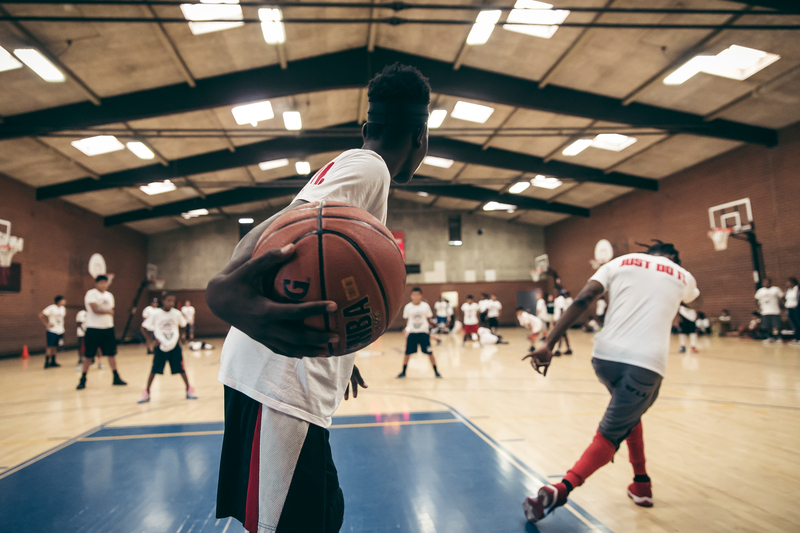 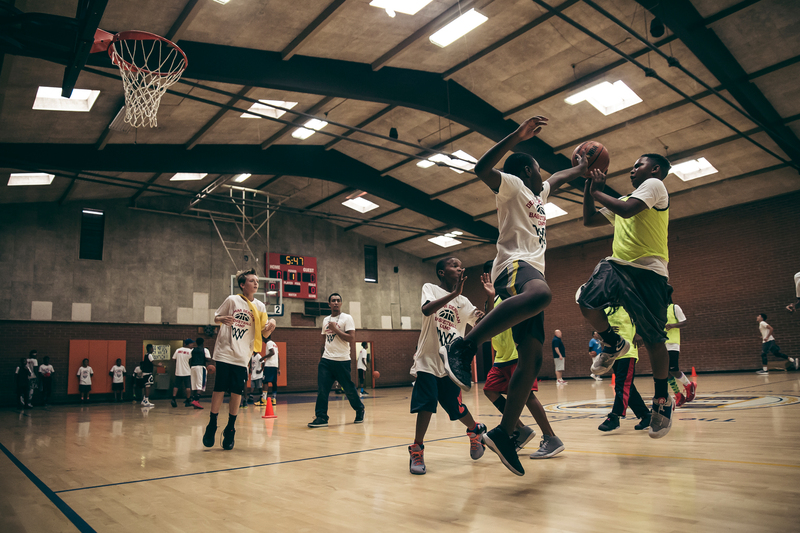 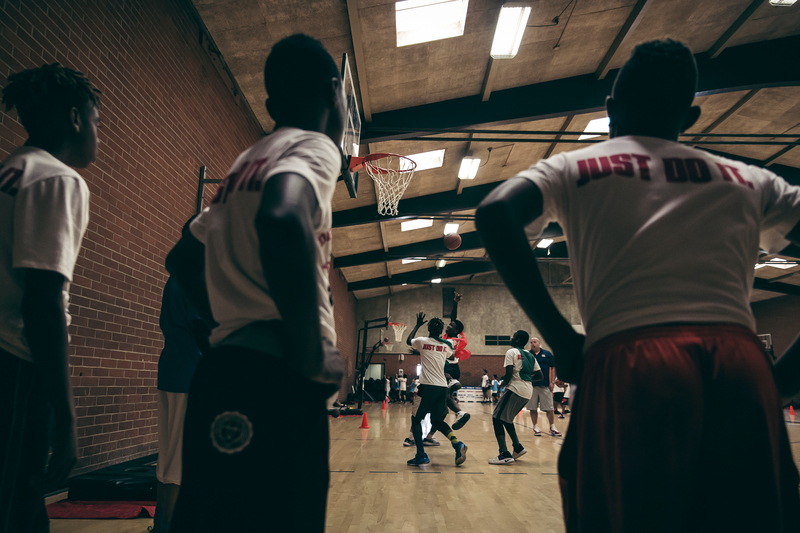 Children go thru a series of basketball drills at the DeMar DeRozan basketball camp taking place in Compton, California. 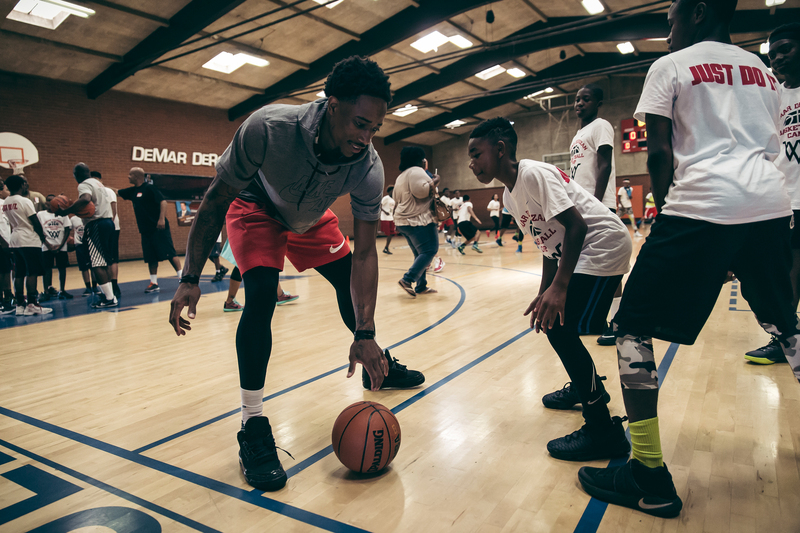 DeMar DeRozan makes a pass to a child in his class while they run through drills. 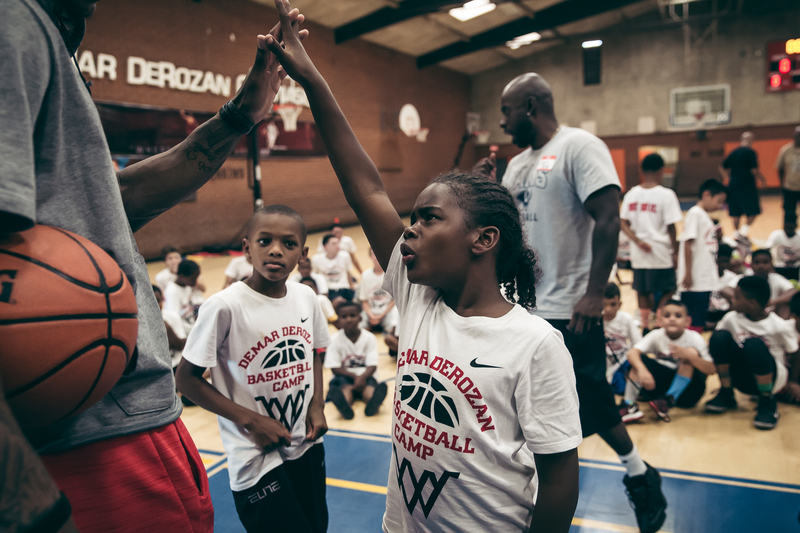 Children at the DeMar DeRozan basketball camp break into teams during practice. 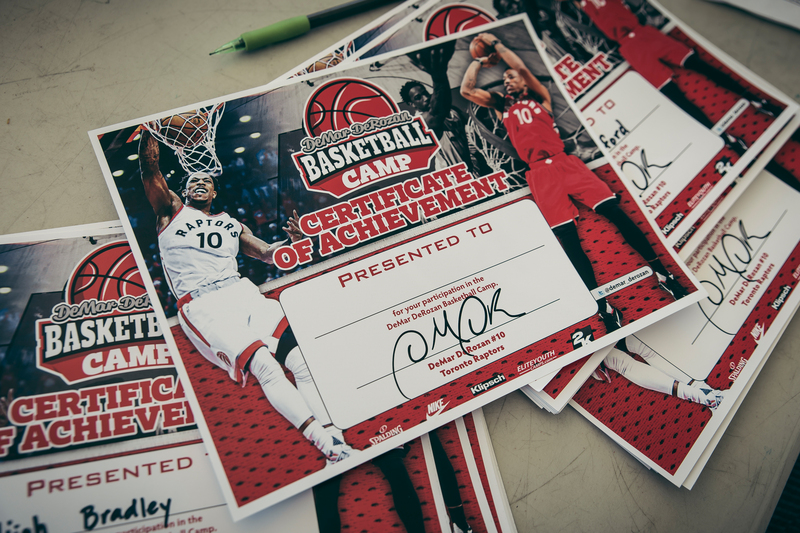 Certificate of Achievement given to the children attending the DeMar DeRozan basketball camp. 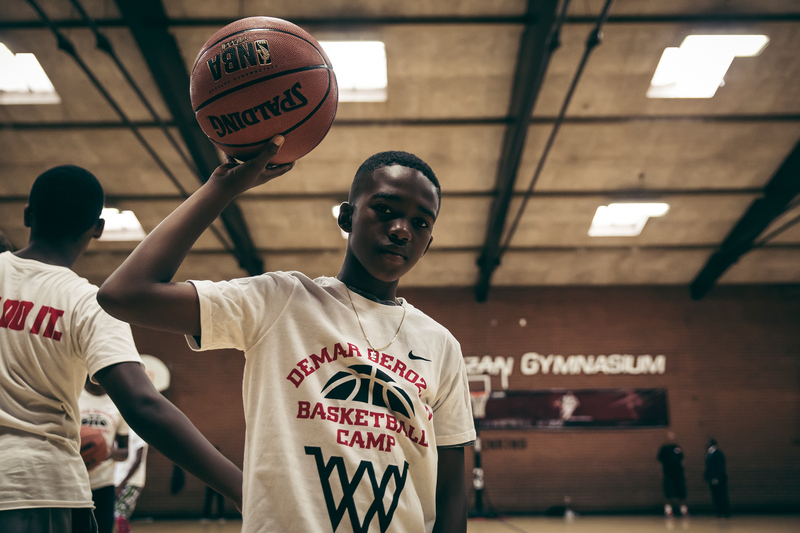 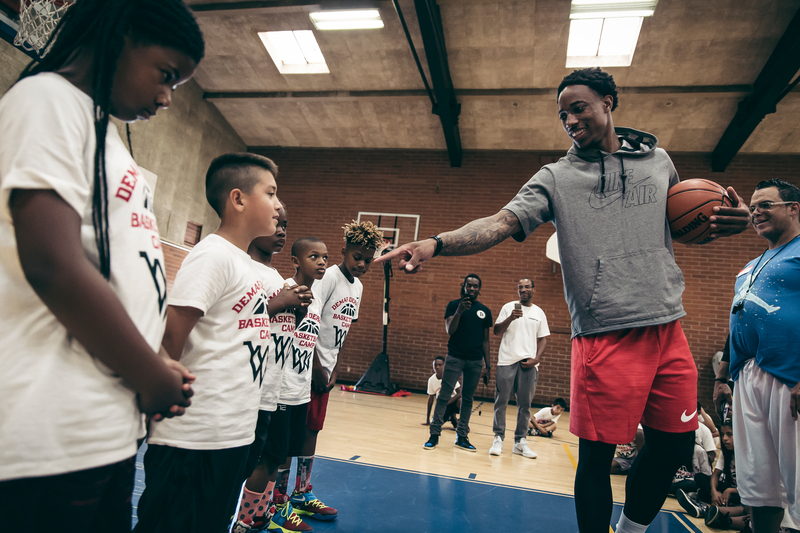 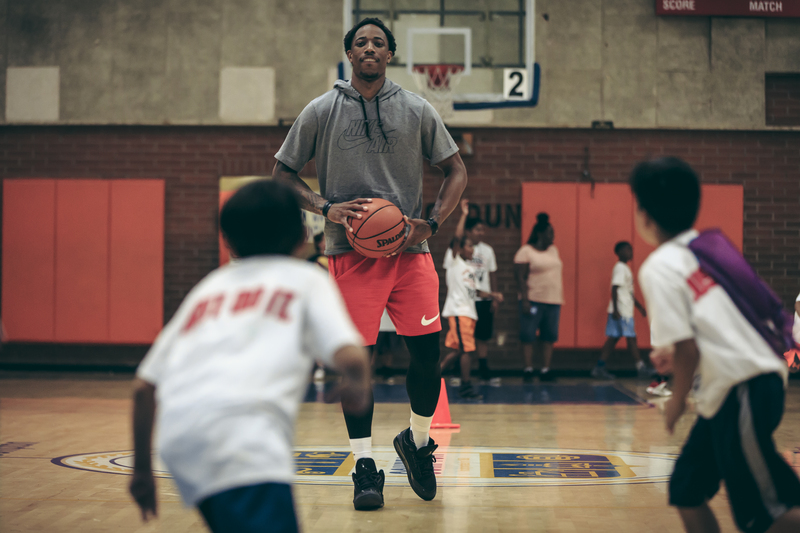 DeMar DeRozan during his basketball camp in Compton. 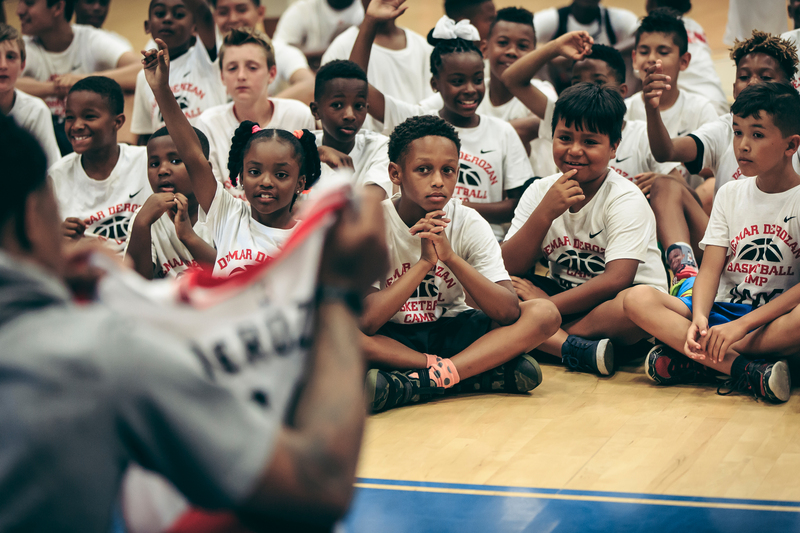 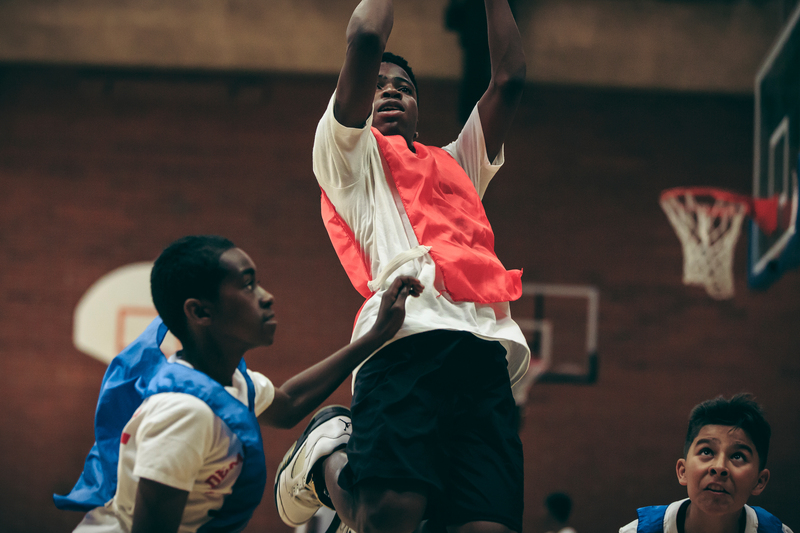 The final raffle prize at the basketball camp is a signed Toronto Raptor basketball home jersey signed by DeMar.